4. 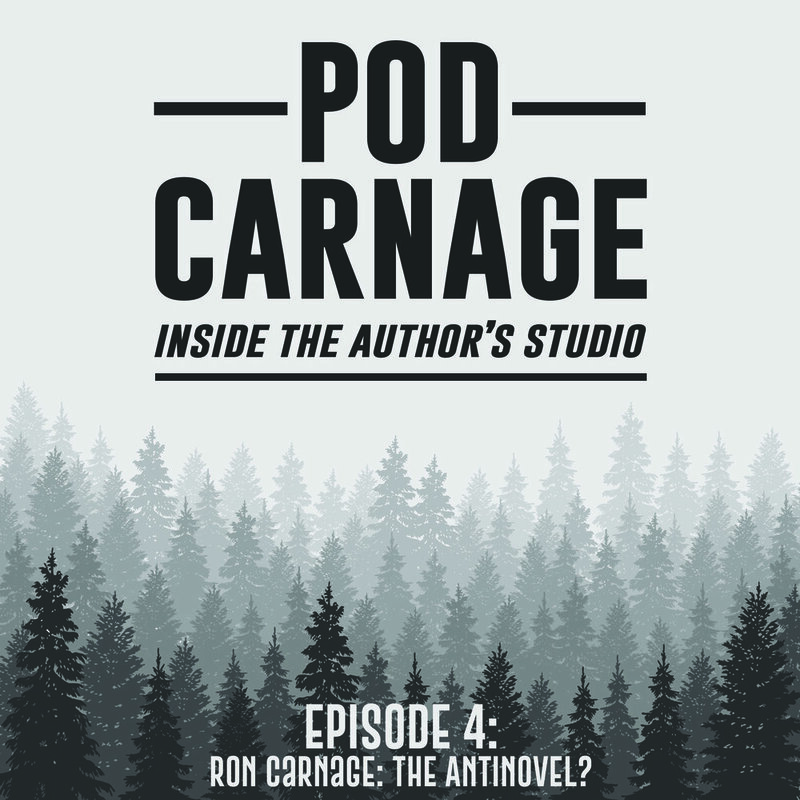 Ron Carnage: The Antinovel? — Who Is Ron Carnage? Newer Post5. You Gonna Edit This Thing or What?! Older Post3. The Thinker Boy in an Indie Book Store Near You... Hopefully!